according to the state board of education website, bese is the administrative policy-making body for elementary-secondary schools. 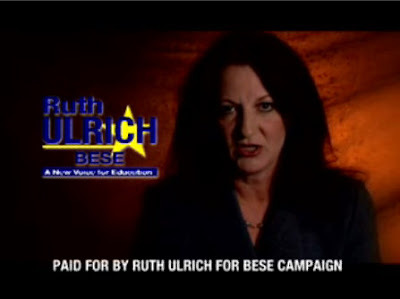 why in the world then, would a candidate for the bese board use such dark occultic imagery in a campaign commercial? we keep saying over and over again that the whole moon griffon nexus is not what they promote themselves to be. 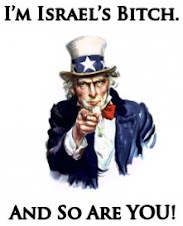 they are a pack of liars and they are tricking you. these are the same people that promote piyush "bobby" jindal, david vitter, rodney alexander, richard hugh baker, jim mccrery, charles boustany and any other republican traitor working hard to overthrow our constitution and abolish the bill of rights. check out the five pointed star a/k/a a witches pentagram in ms. ulrich's logo. the way its placed behind the letter "c" in her name. could that possibly mean that she is pretending to be a christian but behind it is really occult forces? here in this commercial they show they are so contemptible of you they put in plain sight what they are and think that you are too stupid to figure it out.